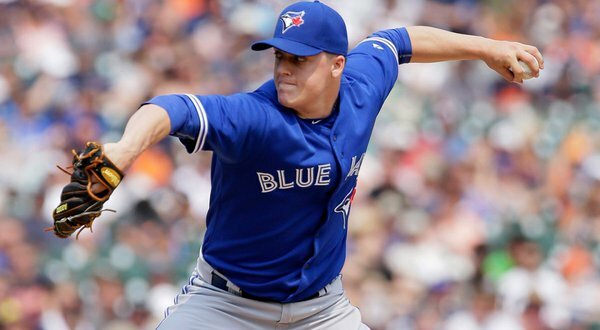 DUNEDIN, FLORIDA - Toronto Blue Jays lefty reliever Aaron Loup will be shut down for at least 2 weeks to mend a flexor strain in his elbow. Manager John Gibbons states that is unlikely Loup will be ready for opening day. Blue Jays are considering their options on a replacement. Spotted in Dunedin, Florida !! !